This is a one-day slow sightseeing tour by car starting from Varna, Bulgaria to Srebarna Nature Reserve and the town of Silistra on Danube River. 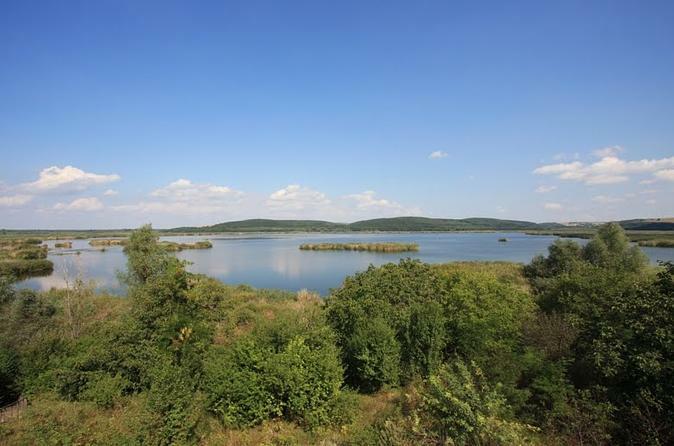 You will visit the following places and will stay there enough time to fully enjoy the area: Srebarna Nature Reserve and Lake Srebarna, famous for the more than 150 bird species that nest on its territory and the town of Silistra, famous with the Turkish fort “Abdul Medzhidi” and the beautiful park alongside Danube river. The tour will start and finish at your accommodation in Varna. This is a one-day slow sightseeing tour by car starting from Varna, Bulgaria. 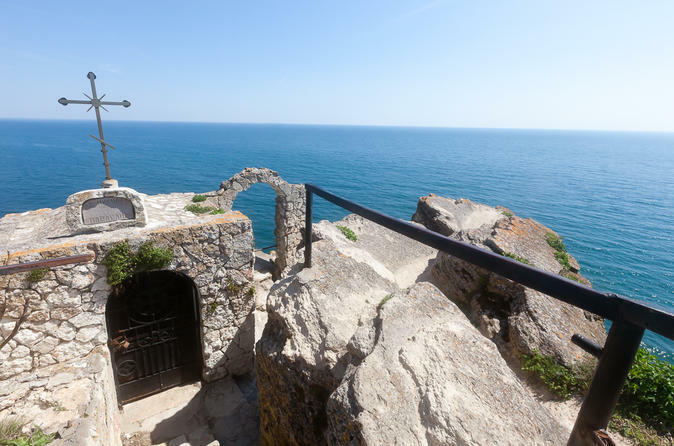 We will visit the following places and will stay there enough time to fully enjoy the area: Balchik, Balchik Palace and the Botanical Garden; Balchishka Tuzla; Kavarna, Cape Kaliakra and The Bolata Cove. The tour will start from your accommodation in Varna. After we finish, we will drive you back to your place. We will have lunch at a nice place with sea view and tasteful sea food. 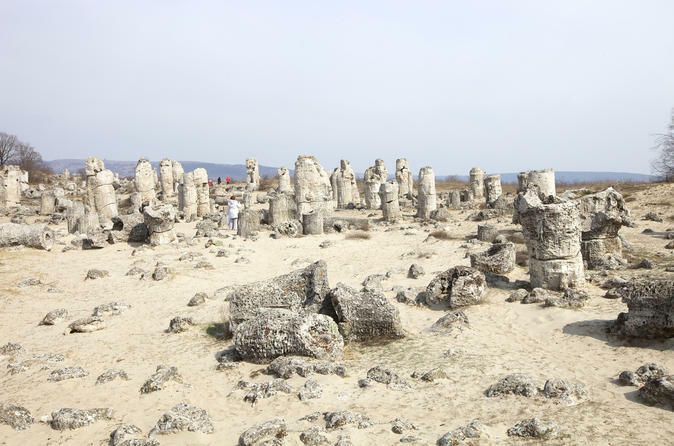 The idea is to walk for two days around the most interesting places on the Shumen Plateau, an off-the beaten track area in Bulgaria. The region is more popular among the locals and fans of ancient rock monasteries, mystics and archaeology. The accent on this trip will be the ancient rock/cave monasteries and temples in the area. 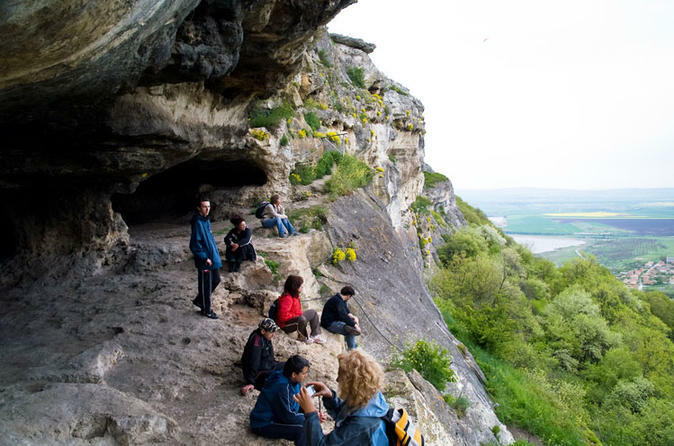 Some of the most important are: Han Krum Rock Monastery, Troishki Rock Monastery, Kostadinov Rock Monastery, rock monasteries in the foundations of the Shumen fortress and others. Additionally we will visit the Shumen fortress and the Founders of the Bulgarian State Monument. On participant’s request, we can visit also Rusalka cave and Tombul mosque - the biggest mosque in Bulgaria. 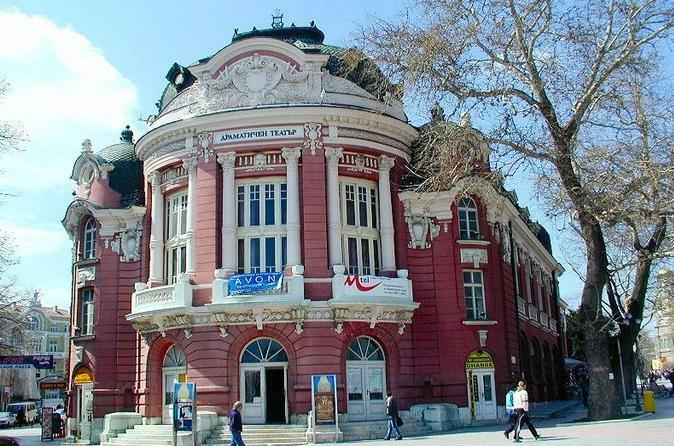 The trip will start from Varna and will finish back to your accommodation in Varna. 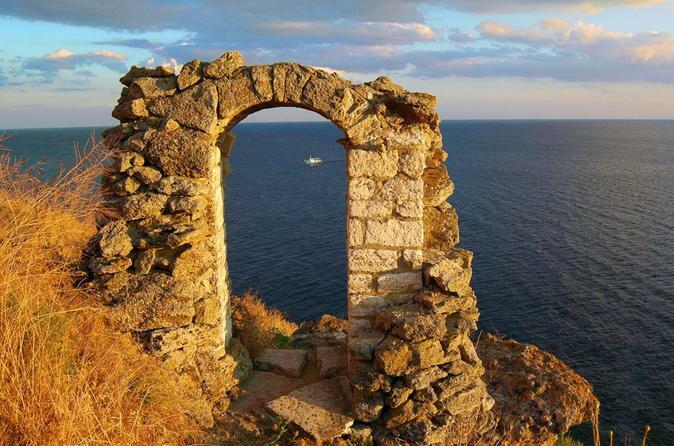 This is a one day guided tour that takes you to the ancient towns of Nesebar and Sozopol. 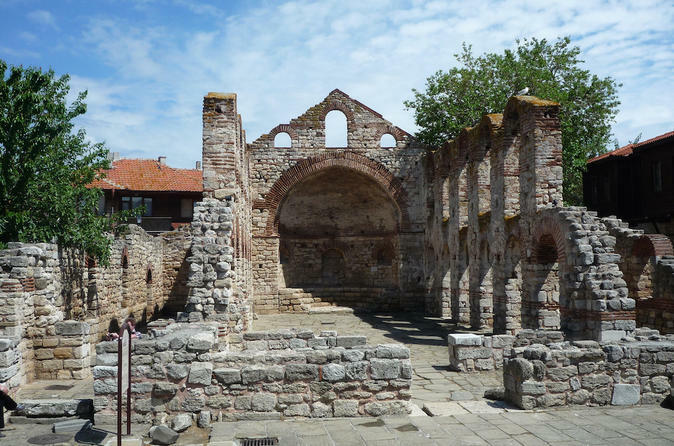 Nesebar is sometimes said to be the town with the highest number of churches per capita. Today, a total of forty churches survive, wholly or partly, in the vicinity of the town. 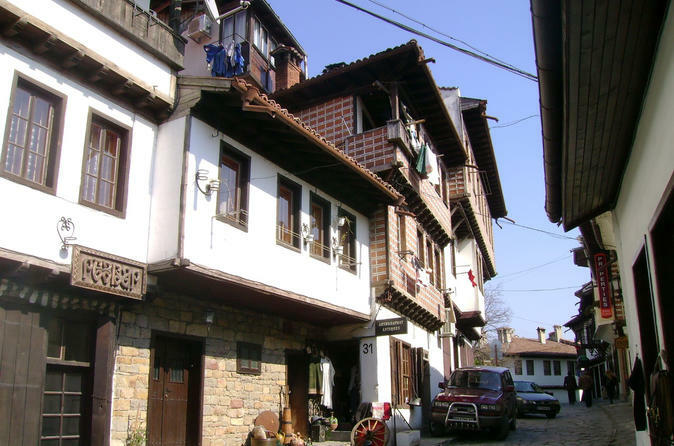 Sozopol’s Old Town includes more than 180 residences, constructed from the middle of the 18th century to the beginning of the 19th century. The tour starts and ends at your accommodation in Varna. Explore the picturesque Varna area with cape Kaliakra and the wonderful botanical gardens in Balchik. A day to remember! Do you want to escape from everyday life and to plunge into the atmosphere of a Venetian Ball? 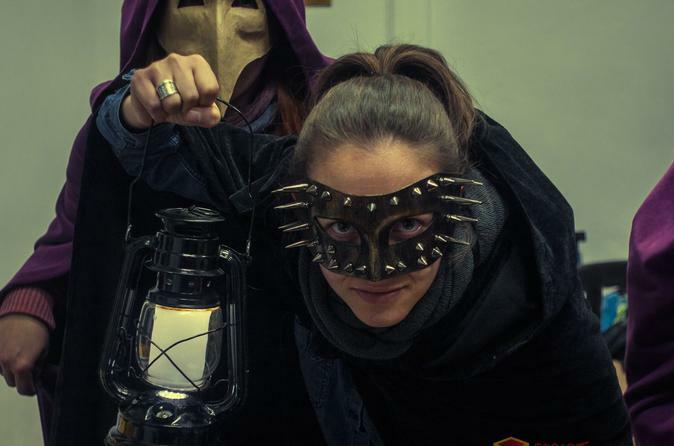 Suddenly the masks fall and you find yourself in a secret room full of mysteries the outcome of which You have to find for a little more than an hour! If you are willing to respond to this challenge and want to experience your skills and smartness, then welcome to the "Ball of surprises!" 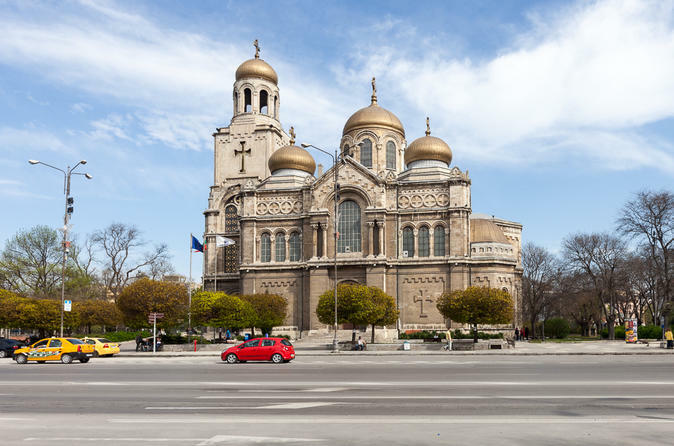 This walking tour is perfect for those passing through Varna on a quick visit or for guests interested in slow travel programs. This day tour is a slow one and it takes usually about 6 hours. You will have a glass of wine or a cup of coffee waiting for you at a nice place as well. 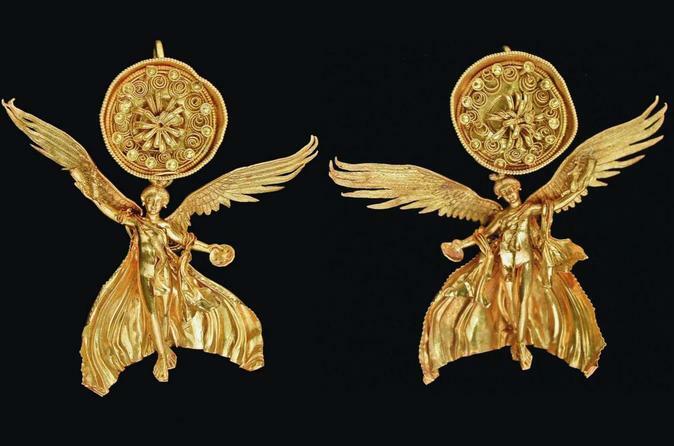 Be fascinated by the the oldest processed gold in the world in your cultural tour led by a professional guide that will show you around the city of Varna. Experience Varna Gourmet Tour and you will have lots to tell when you go back to your country. It's a must. 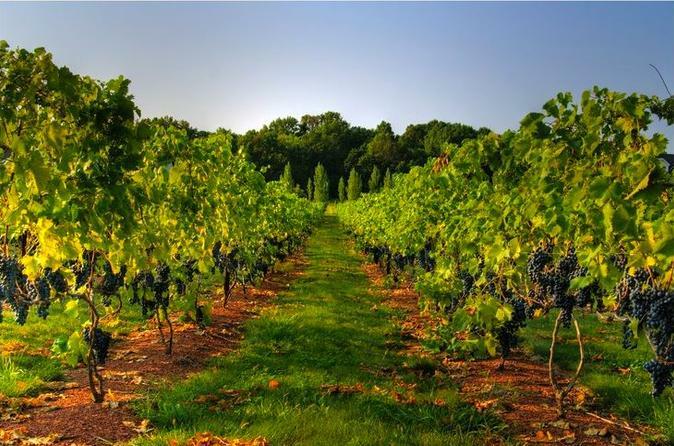 This horses and vineyards tour is a product that will amaze you with the beauty of the UNESCO site (the Madara Horseman), Bulgarian breed of horses, vineyards and churches. 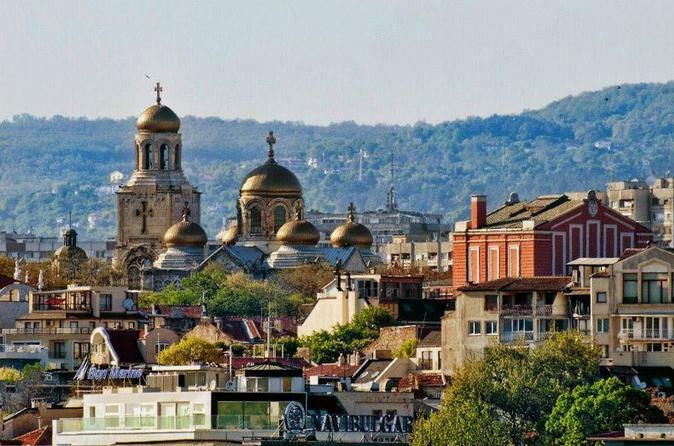 A one day tour that is fully worth taking while in Varna! This is a one-day slow sightseeing tour by car starting from Varna, Bulgaria to Veliko Turnovo (228 km from Varna), one of the oldest towns in the country. You will visit the following places and will stay there enough time to fully enjoy the area: the old town; the medieval fortress Tsarevets; the temple “St. Forty Holy Martyrs” and some other temples nearby; the Transfiguration Monastery; the architectural reservation Arbanasi. The tour will start and finish at your accommodation in Varna. 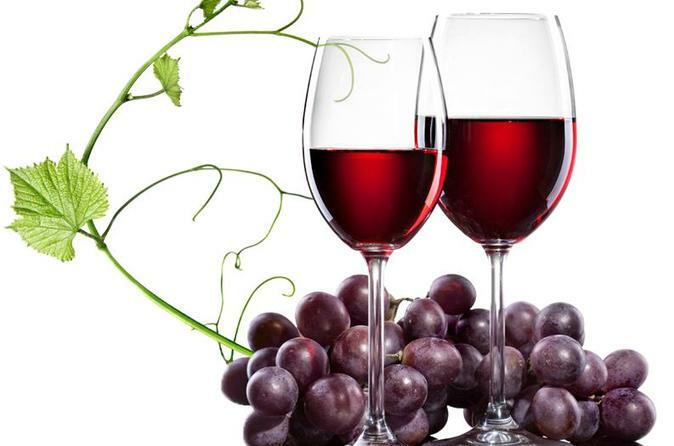 Become a true wine expert and create your own wine! Superb experience in Varna which allows you to blend the wines, bottle it and put your own label.